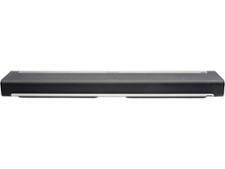 Samsung HW-MS751 sound bar review - Which? 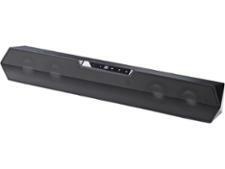 This high-end sound bar promises a raft of the latest features, including wi-fi connectivity, support for high-resolution audio and so-called 'distortion cancelling'. So the Samsung HW-MS751 can talk the talk but can it walk the walk? 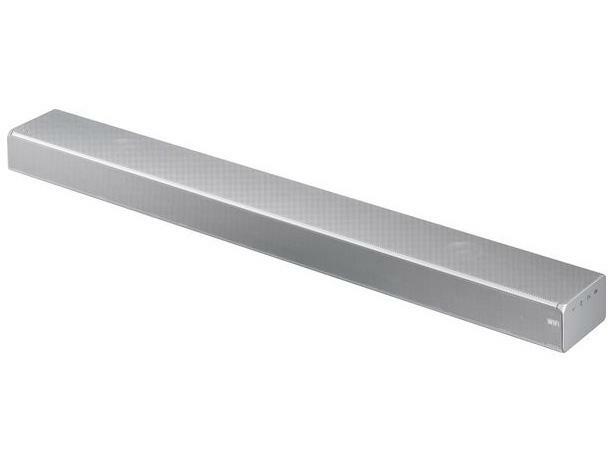 Our expert sound bar review reveals all. 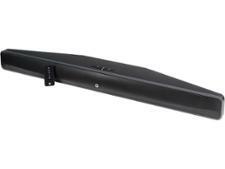 Suitable TV size (inches)Over 55"